Jabra’s Speak 510 gives you the power to turn any room into a conference room. Regardless of your location you can join those important conversations anytime, anywhere. 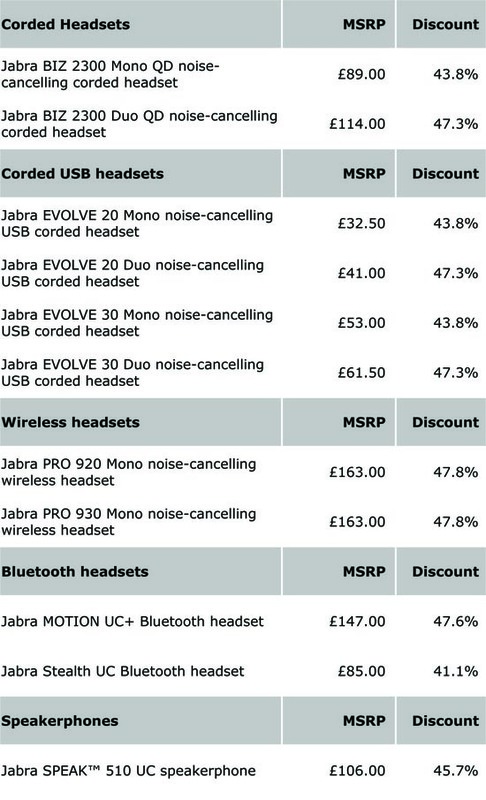 Buy before June 30th and save £10 with Jabra’s cashback offer. Plug and play solution – easily connect to your smart phone, tablet or PC via Bluetooth or USB and you’re ready to talk. Outstanding call quality – enjoy crystal clear, natural sounding calls. Wideband audio and omni-directional microphone means you can hear and be heard clearly. Ideal for smaller conference calls – up to 4 people. Slim and Compact design – carry it anywhere with its compact, lightweight design and protective travel case. Full compatibility – get hassle free, seamless integration and call control with the leading UC systems/PC softphones, such as Microsoft Lync/Skype for Business, Cisco Jabber, Avaya and Skype. See what Jabra have to say about the 510 in this short video. If you are looking for larger meeting room capability, or audio/video conferencing solutions, call us now on 0118 920 9420 or email us at info@com-solutions.co.uk for more information. Now is the time to upgrade your headset! Take advantage of Jabra’s cashback offers available on PRO 900™ series headset purchases up until June 30th. 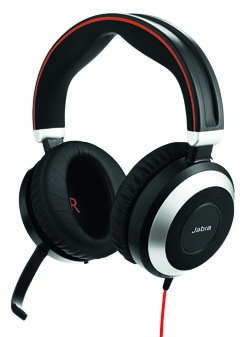 Call us now on 0118 920 9420 or visit the Jabra promotions page on our website and save money. Want the freedom to move and multi-task? The Jabra PRO 900™ series headsets are a reliable and affordable way to enjoy the freedom of going wireless. Their intuitive, easy to use design with noise cancelling and DECT security technology give you a great call experience. 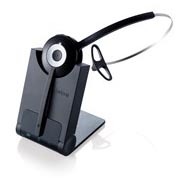 Jabra PRO 920 headsets are optimised with all leading desk phone systems. Or choose a PRO 930 if you want USB for Unified Communications platforms. If you need all-day comfort, great performance and robust design in a headset, then look no further than the Plantronics EncorePro 510/20. This ever popular headset has just had a makeover. Its stylish new ergonomic design delivers all-day comfort, clearer conversations and greater reliability. Now is the perfect time to upgrade to the EncorePro as Plantronics are offering cashback when you trade in your old headset. If you’re unsure, take advantage of a 21 day free trial. Call us now on 0118 920 9420 to arrange your free trial, or visit the Plantronics promotions page on our website to buy your EncorePro 510/20 and save money. Each time you’re interrupted at work, it takes you a staggering 23 minutes to regain your focus. Jabra’s Evolve series top-of-the-range wireless headsets let you stay focused by shielding you from noise and external distractions. And up until 30th June you can be productive for less with Jabra’s cashback offers on the Evolve 65 and Evolve 80. A Skype for Business optimised version is available. Acoustic shock is real and can affect you. Click to know more. Conversations matter in the public sector. You need cutting edge communications technology that works straight from the box. Jabra delivers this and until the end of March at an amazing price. Whatever public sector organisation you represent – from government, local councils, education, NHS to emergency services, Call us now on 0118 920 9420 or visit the Jabra Public Sector promotions page on our website and save money. As a Jabra Gold Partner you can be assured that you will always be speaking with trained staff who can offer you product expertise, competitive pricing and professional service. Speak to us about your requirements, for a quotation, help, advice or for a headset or speakerphone demonstration. Did you also know that we offer site audits to ensure compliance to EU Noise at Work legislation and security on calls without any DECT density issues? If you would like to benchmark your existing devices against the latest Jabra products, then we can arrange free trials. Call us on 0118 920 9420 or email us at info@com-solutions.co.uk for more information. Jabra discounts for Public Sector organisations are a minimum of 40% off MSRP and are available from 1st January – 31st March 2016. Here are a selection of the best offers. Please contact us for the full list of products on promotion. Plantronics give you the tools that cancel out the noise, keep your hands free, and let you work smarter and more flexibly throughout your day. 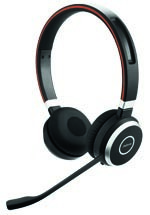 Click on your chosen headset to take advantage of Plantronics cashback offers available until the end of September. Now is the time to upgrade your headset! 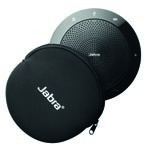 Take advantage of Jabra’s cashback offers available until the end of September. Want the freedom to move and multi-task? The Jabra PRO™ series is a reliable and affordable way to enjoy the freedom of going wireless. Its intuitive, easy to use design with noise cancelling and security technology gives you a great call experience. Noisy office? Using an Evolve series headset allows you to continue to be connected – to take and make calls – whilst enjoying your own concentration zone. The Evolve 80 provides active and passive noise cancelling technology to help you tune out noise and tune into work and gives you the freedom to connect with a variety of devices. If you’ve never used a headset and wonder whether they are worth the investment, click here to read how going wireless has transformed working practice for one of our customers – Reality HR. Call us on 0118 920 9420 or email us at sales@com-solutions.co.uk for more information.